The Hotel Minneapolis, along with their professional staff, can create an experience for you that is personalized and memorable in their downtown Minneapolis facilities. These professionals work hard to create events that are seamless and efficient for you. 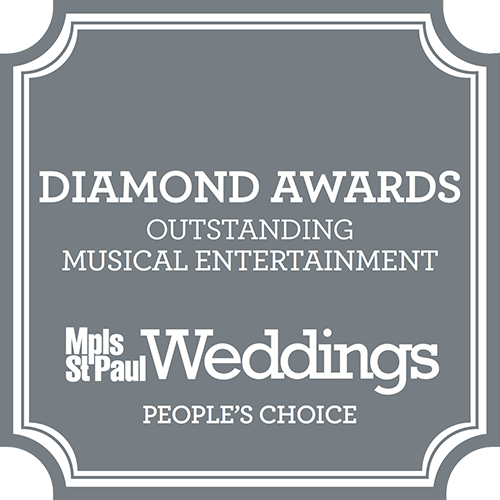 If you plan to host a corporate event or a wedding reception, the Hotel Minneapolis staff will work alongside you to build a memorable experience. 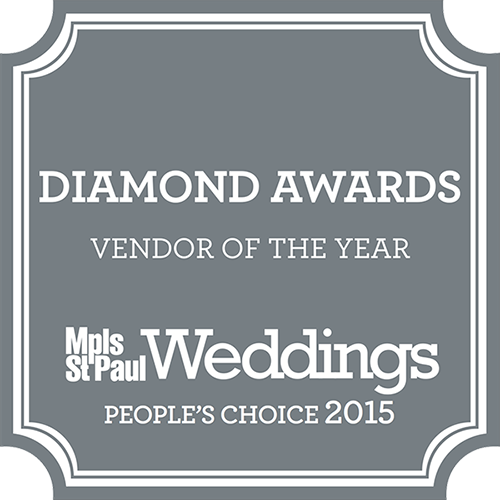 They offer a beautiful and dynamic event space, making them one of the premier social event locations in Minneapolis. They specialize in providing services that ensure your event is not only successful but memorable for your guests. The hotel offers the most exquisite event spaces in the area, state-of-the-art technology, excellent catering, and professional staff who will take care of every detail passionately. When you book your event at Hotel Minneapolis, many features will be included. The hotel has over 3000 ft.² of meeting space and 3000 ft.² of event space. These areas provide adequate room for many events, including weddings. There are four meeting rooms and a boardroom for businesses to use on-site. The hotel also offers a business center with fax and copying services, a teleconferencing system, complete audiovisual and production services, and high-speed Internet access in every event space. You and your guests can enjoy valet parking and the convenience of the Minneapolis Skyway system. Nearby, there are many options for shopping and dining. A professional catering staff is available for any event held at Hotel Minneapolis. They can provide you with a wide array of options for your event. Restaurant Max is also available on site with the food, service, and atmosphere that complements today’s lifestyles. The restaurant provides many fresh options for food and drink and has quickly become the local place to socialize, thanks in part to their innovative cocktails. If you are looking for a fun, convenient place for your next event, hotel Minneapolis should be near the top of your list. If you would like more information on everything they have to offer, contact them today. They can help make your event something to remember for years to come.